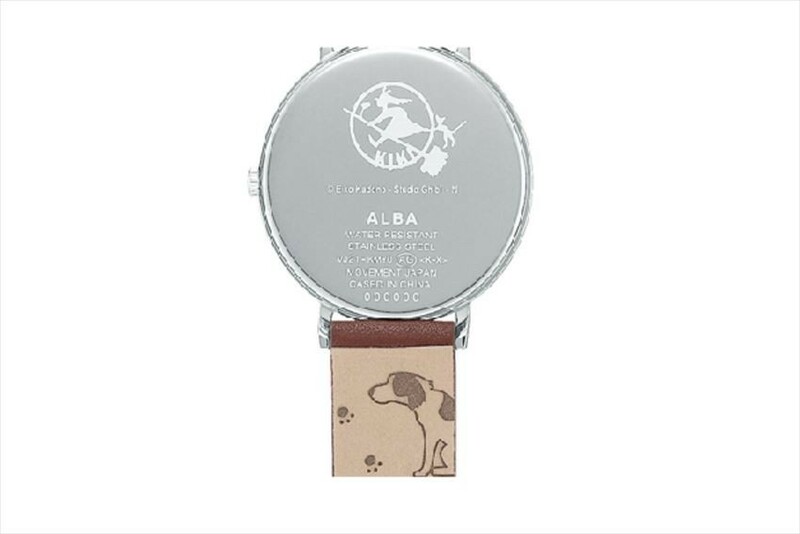 “ALBA” is one of the casual watch brand which is developed by Seiko watch. 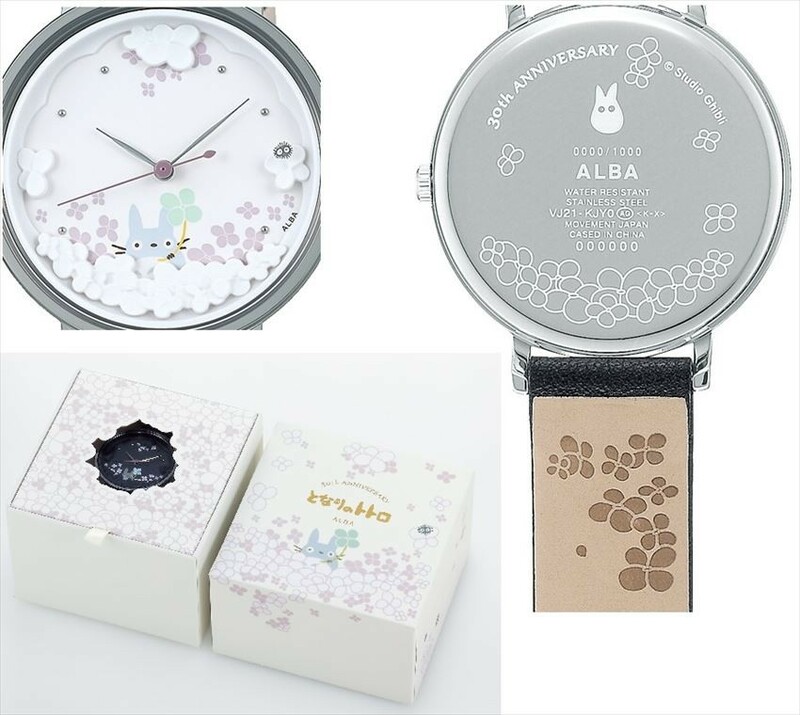 There is a new collaboration watch series with Studio Ghibli which is released by ALBA and is suitable for adult girl. Today we are going to introduce all four types of models such as "My Neighbor Totoro" and "Majyo no Takkyubin” (Kiki’s Delivery Service), as well as the limited product which sold during commemoration of the 30th anniversary of "My Neighbor Totoro" movie! 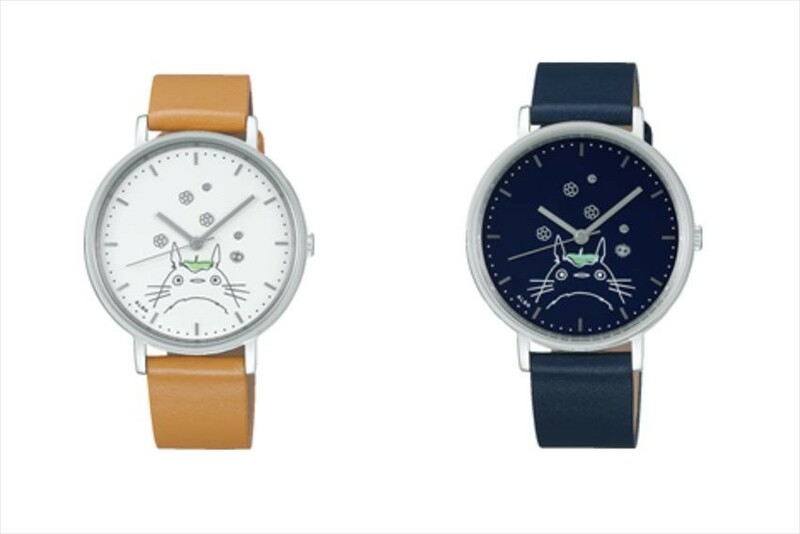 The Totoro which drawn with casual and kind feeling under the clock face is impressive (refer to photo). There is also a model (in picture) where several small Totoro and flowers are decorated throughout the clock face, it is so cute and high-class but yet is not too childish for an adult. 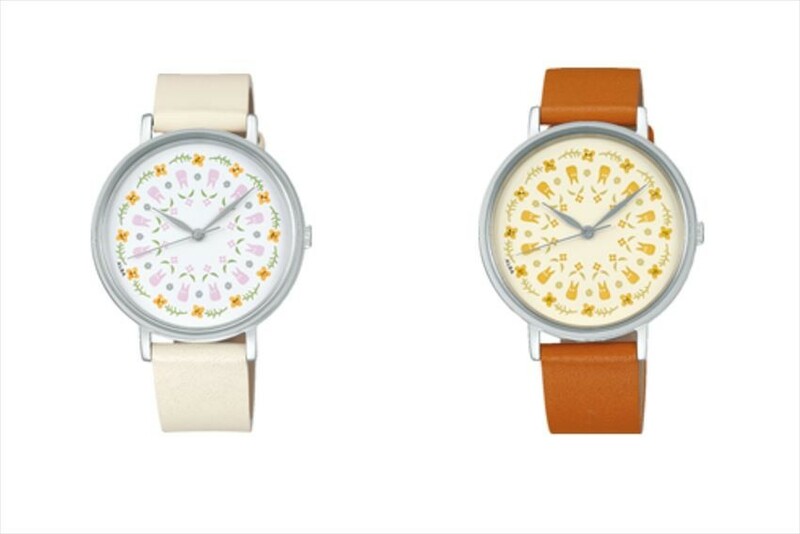 There are total 4 colors of the strap which are light brown, navy, beige, yellow brown, while 3 colors of choices for clock face of white, navy white, and cream color. You can select the suitable model accordingly to your cuteness and class preference. 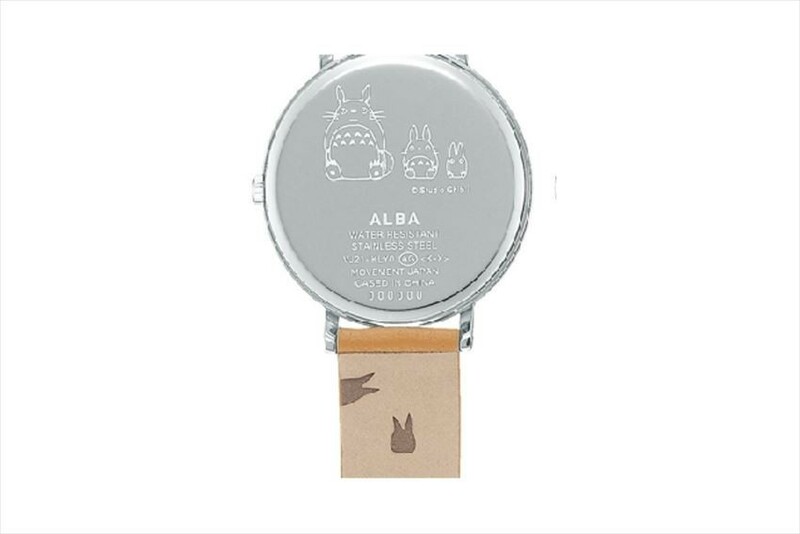 Besides, there is motif of “My Neighbor Totoro” drawn at the back cover of the watch and at the back part of the watch strap. (picture at bottom). There is no doubt that it will be a hot topic for you to talk with your friends! It is a limited edition series to commemorate the 30th anniversary of "My Neighbor Totoro" and only 1,000 items limited for each model. 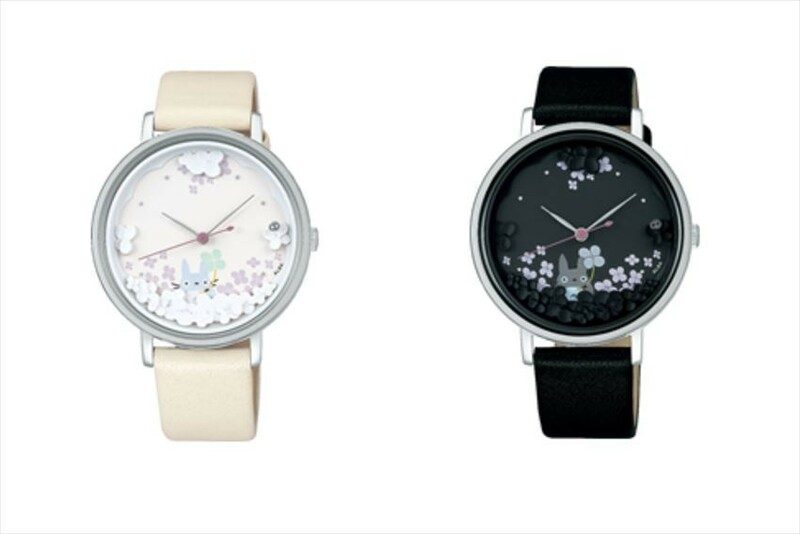 At the bottom of the clock face, there is a Totoro peeping the face with a four leaf clover from the stereoscopic flower garden, while at the part of 3 o'clock it is designed like the Makkurokuro is floating there. In addition, flowers are decorated at the back side of the strap, while there is a 30th Anniversary letter and serial number at the back cover of the wrist watch. It is a watch which is full of special feeling. It is the model of Ghibli's popular product, “Majyo no Takkyubin”(Kiki's Delivery Service). Jiji, the black cat which is drawn by illustration looked high-class while not too childish for adult. Jiji, bird cage and Jeff are drawn on the back side of the watch band, while Kiki's ribbon is decorated on the surface of the watch band. 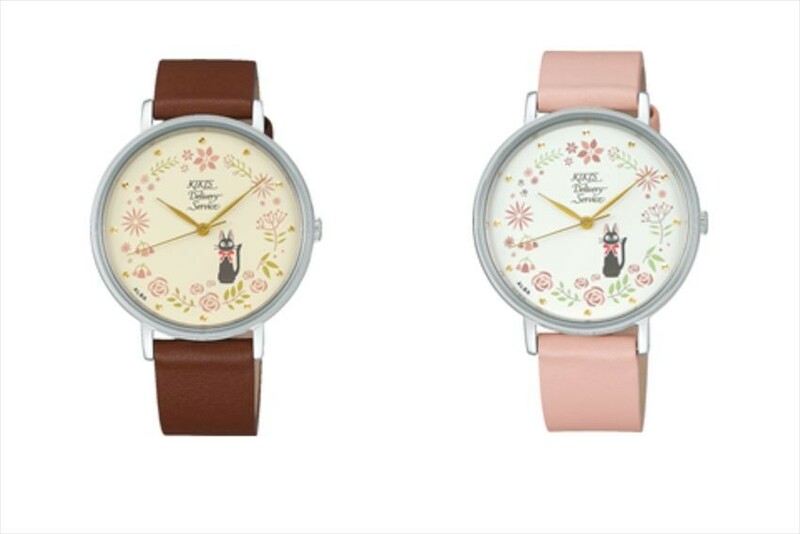 The color of the watch band is available in total of 4 colors of dark brown, navy, brown, beige pink, while clock face is available in 4 colors as well of pink, navy, cream, and white. 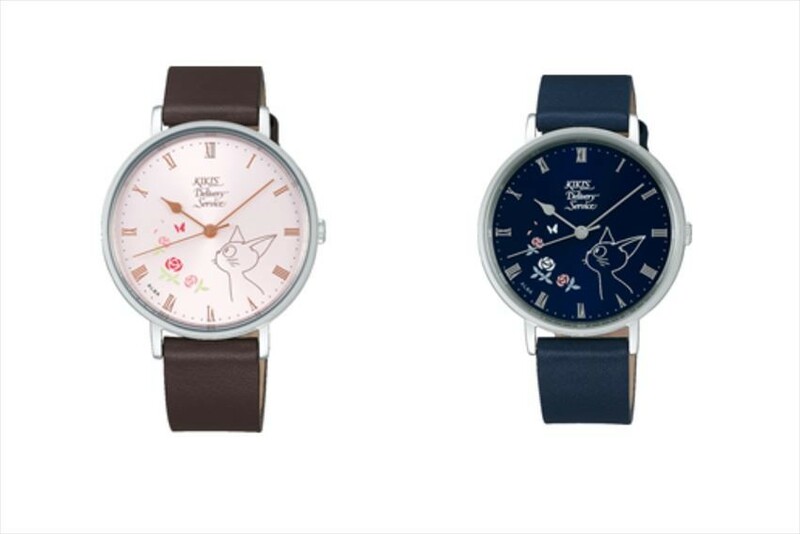 This is a wrist watch which expressing the world view of Ghibli. 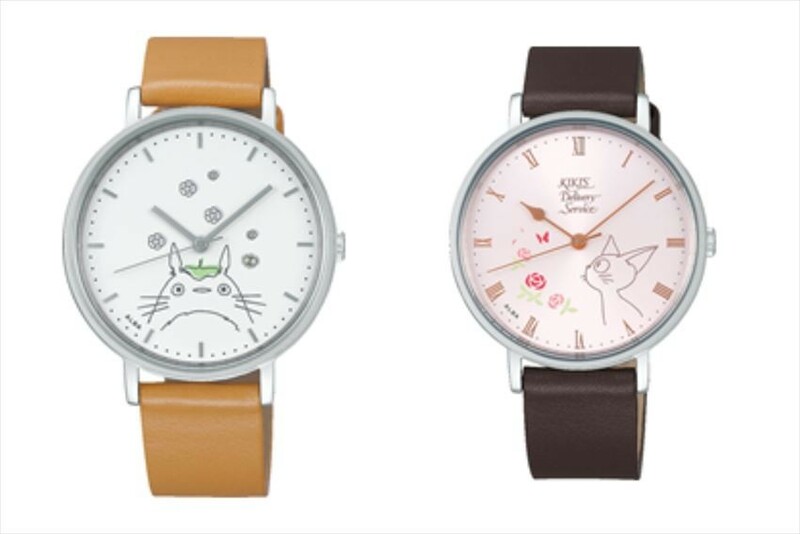 This is also a model to fulfill the desire of the adult girl who is thinking that “Even I already became an adult, I wish I could immersed in the world of the Ghibli forever!” since there are nicely decorated even at the parts such as watch band and the back cover of the clock face. 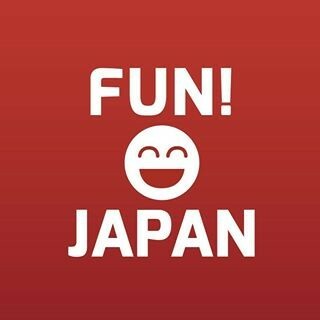 Please consider to get one for souvenir when you visit to Japan!